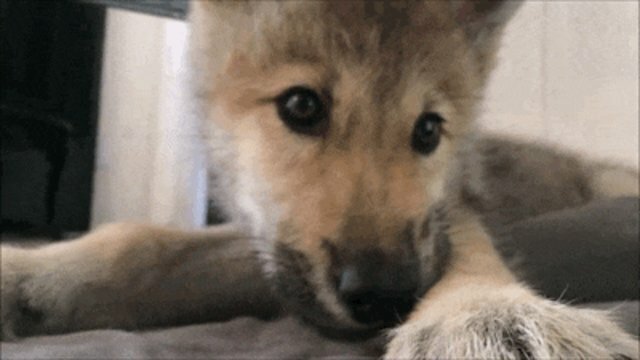 For thousands of years, doggy hiccups have mildly irritated the world's pups, but one courageous wolf baby has finally said, "Enough." 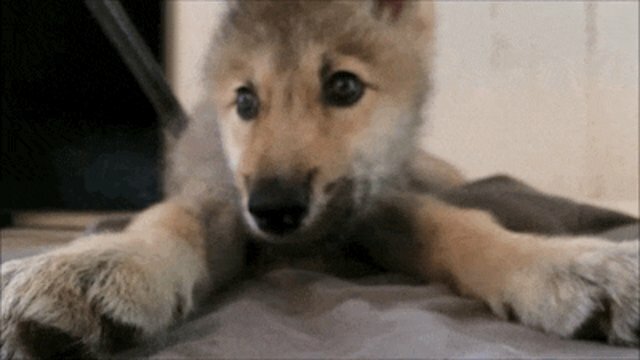 In a video uploaded by New York's Wolf Conservation Center, tiny Nikai can be seen taking a stand against the squeaky scourge - despite also fighting off a critical case of puppy sleepies. "I *hic* will defeat this yippy curse *hic*." 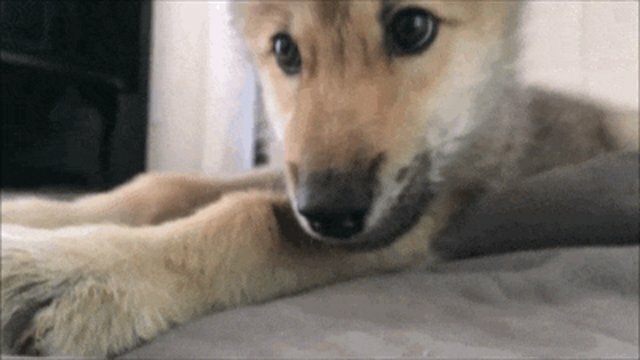 "Even if *hic* it takes every lick I have *yaaawn*." "I shall let nothing stand in my way."